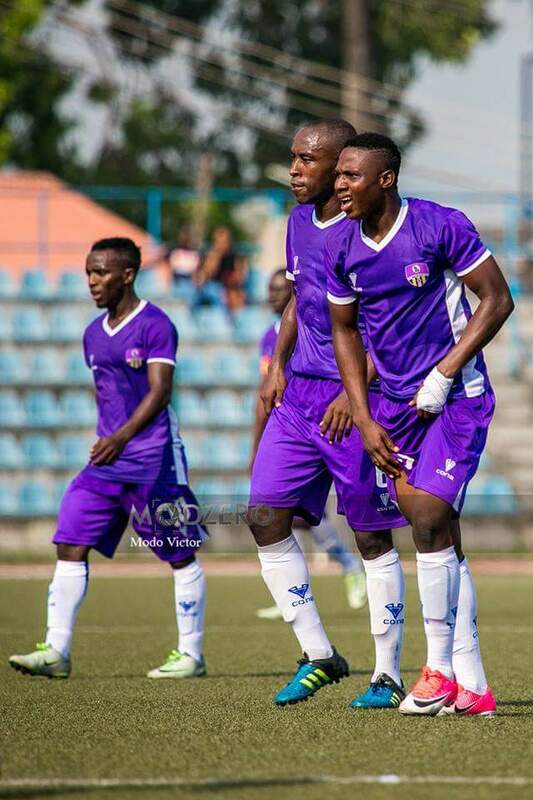 Home / Unlabelled / CAF CL PICTURE MEMORIES: WILL MFM FC BUILD ON THE PREVIOUS HOME VICTORY? 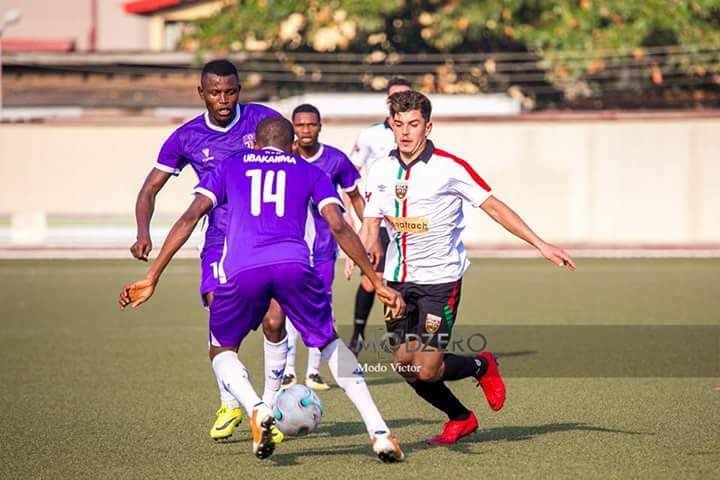 CAF CL PICTURE MEMORIES: WILL MFM FC BUILD ON THE PREVIOUS HOME VICTORY? 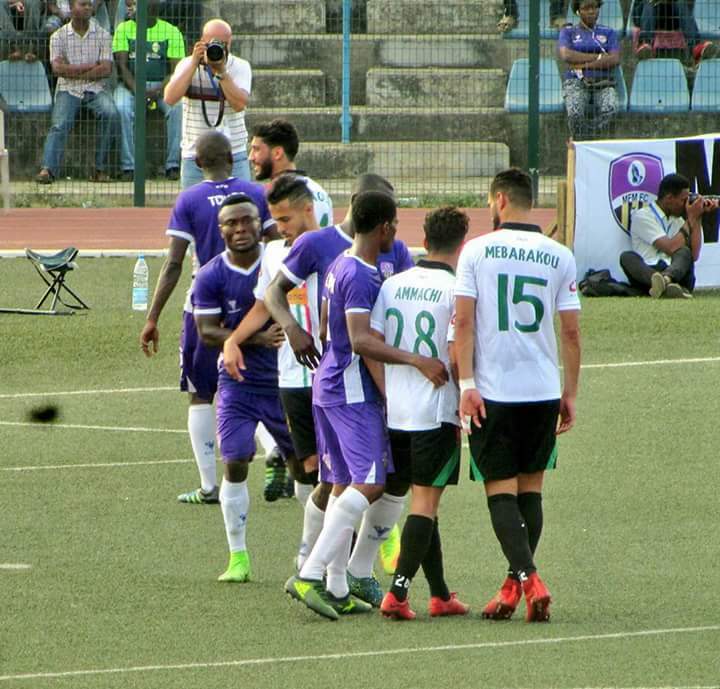 This weekend in Algeria, MFM will hope to build on the home victory to scale through the first round of the CAF champions league. 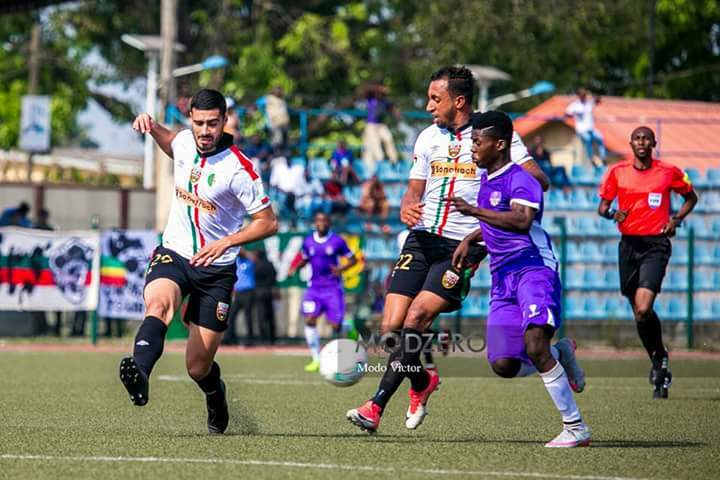 They defeated the Algerian side by 2:1 in Lagos.